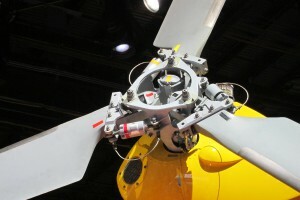 Tail rotor is canted at 20 degs. 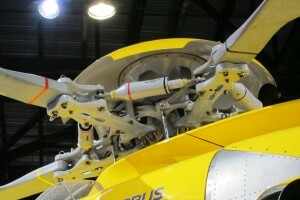 Resources related to the H175/EC175 , provided by the Vertical Flight Society. 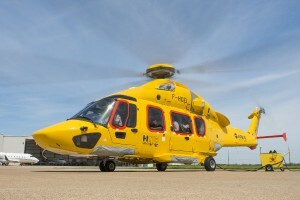 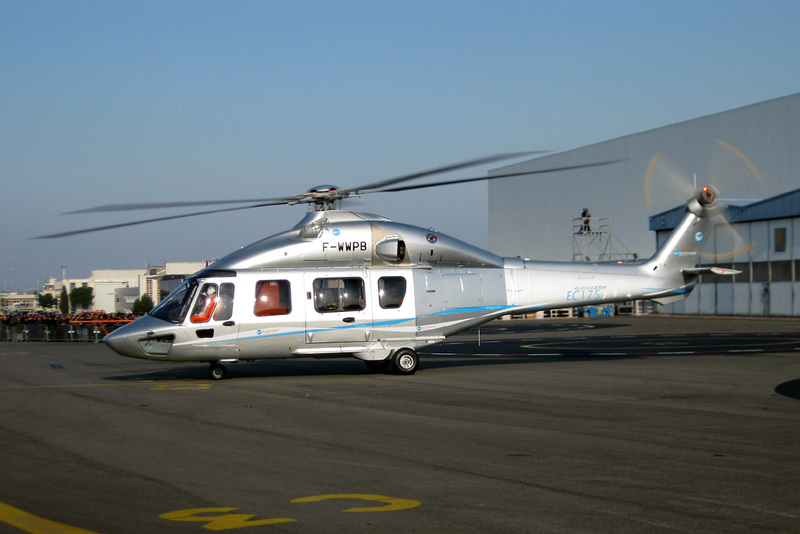 Resources related to the H175/EC175 , provided by public sources across the internet.